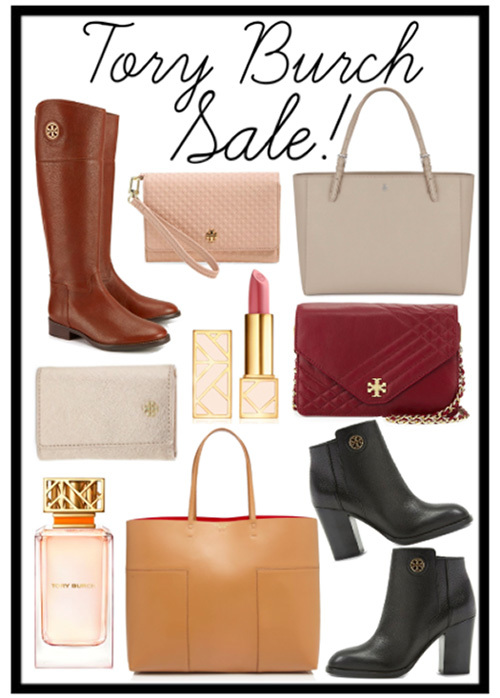 Megan Runion // For All Things Lovely: Tory Burch Sale! It's the perfect time of year to stock up on all of those Fall favorites you've had your eye on! Sale ends October 5th! i have tried her lipstick out and really have enjoyed it. thanks for sharing.